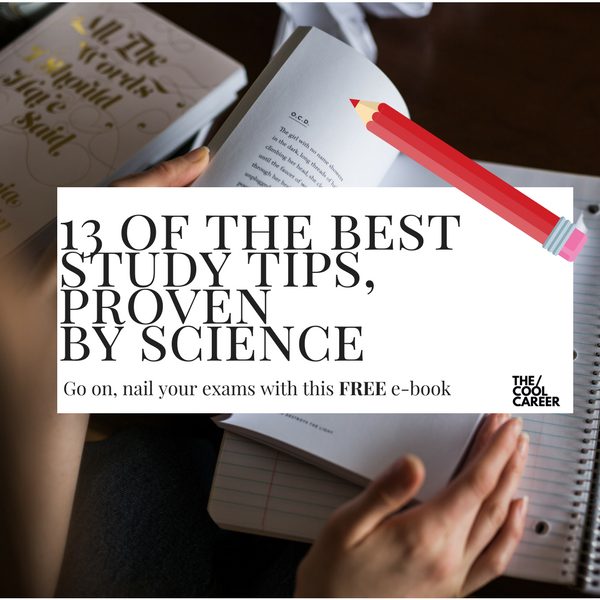 Home / Shop / Resources / FREE e-book – 13 of the BEST study tips as proven by science. Why do you need this e-book? Ok, we get it. It’s time to get real. 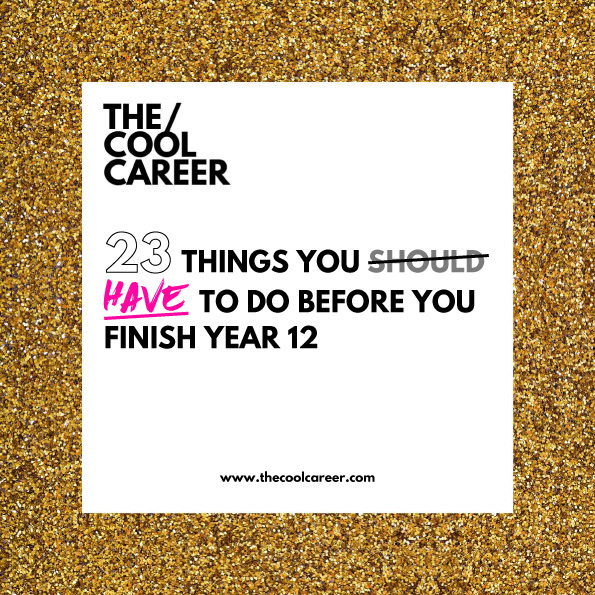 Exams are approaching and you want the cream of the crop of study tips.  The ones that are proven to get you the best results. Well girls, we have found 13 of the best study tips that are backed by science. 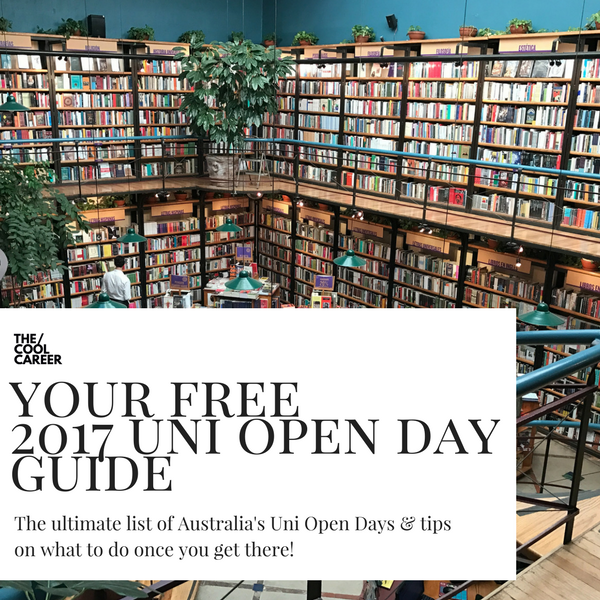 (So you know they must be good) These tips will keep you out of library study marathons, or cram sessions. Get ready for plenty of “Oh my gosh I know this” moments.